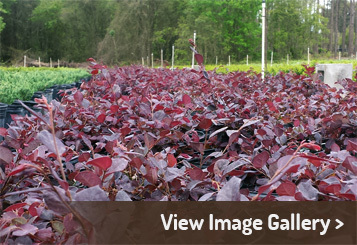 Casey’s Nursery has been serving landscapers and nurseries in the Southeast since 2006. We started with 7 acres and have grown to a nursery and tree farm consisting of almost 70 acres. We offer quality and well maintained 1 gallon plants to field grown trees, and everything in between. Please feel free to call for further assistance.